Browser based professional music making is rare, ADD real time collaboration and it will blow your mind! Online Music Mixing and Making has never been as easy as this! 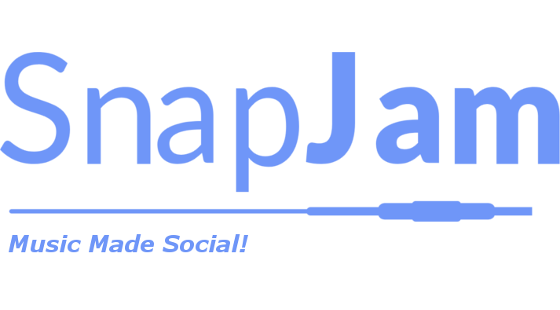 However with the now-in-trend help of this innovative online tool like SnapJam™ - you can simply do the unimaginable, build great songs with your friends and get noticed! DJ Mixer Online is New! It’s too new to be ignored! With our DJ Mixer Online, a type of audio mixing console used by famous DJs to create smooth transitions between dissimilar sound recordings while playing them. You can easily combine as many as possible songs and tracks to come up with an excellent ear-hungry finishing. No need to buy expensive music tools ever again! Start to make songs online today using this preciously designed tool. Research shows that the number of top rated music stars embracing online tools and sophisticated software applications in music making has risen 70% in the past decade. Don’t spend money foolishly on music tools till you get a hit. That’s the ideal anthem! For Startups, Music fans as well as Veteran Musicians - Use SnapJam™ to kickstart your career without investing thousands of dollars! Ever wonder how we became SnapJam? It all started watching my son play World Of Warcraft late into the night with friends from around the world! I asked why can't we do this with music? And we did! 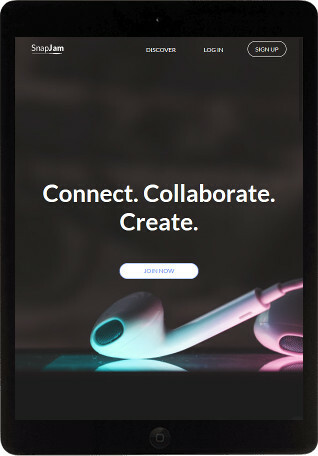 REAL TIME interaction all based on music and social media. 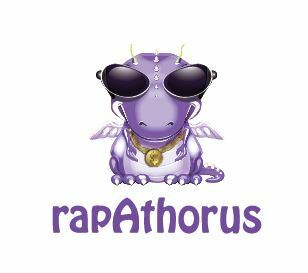 Our first version of Snapjam was named after the urban beast affectionately known as rapAthorus. 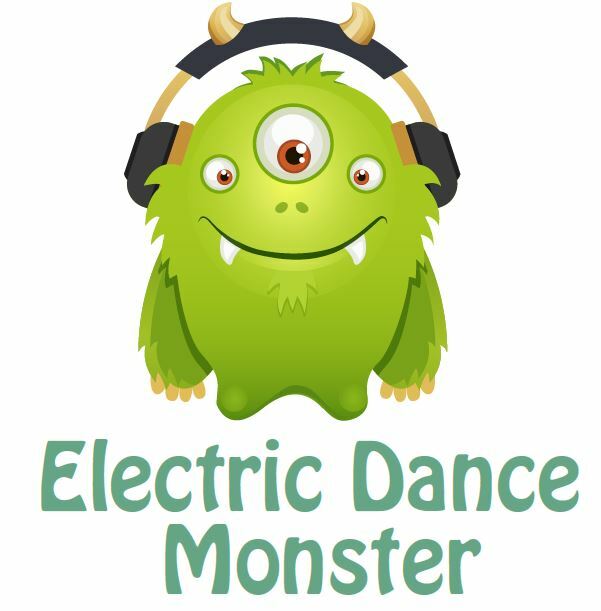 We loved our rapAthorus but soon added the adorable Electronic Dance Monster to our family! Something very interesting happened. Out of the blue we were sued by one of the world's largest energy drink manufacturers. We prevailed and we got to keep our name and our adorable mascot! Finally we ended up with SnapJam. It fit perfectly. You can make a jam quickly and almost effortlessly and do it alone or with friends in REAL TIME! And to top it off you can post to almost any social media site with a single click. Live Your Passion with Your Friends Using SNAPJAM! This simple-to-use tool lets you make music online. Sign up for free and enjoy unlimited benefits! Kickstart your career in the music world and become a STAR!